TORONTO, ON — AHL Report interviewed Laval Rocket forwards Chris Terry, Michael McCarron and Jeremy Gregoire following Laval’s final game of the season at Ricoh Coliseum in Toronto on April 14, 2018. 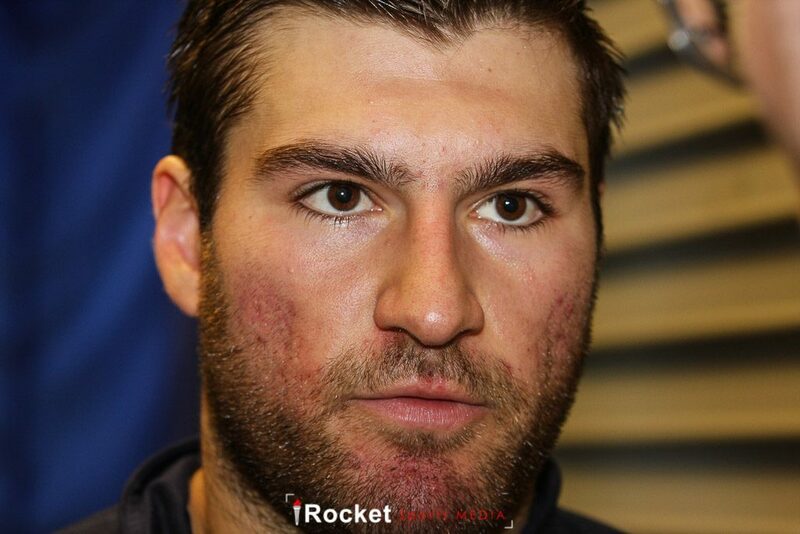 They provided their thoughts on the inaugural season of the Rocket. Watch the video in the player below! AHL Report features the Laval Rocket, the Brampton Beast, AHL news and prospect reports.